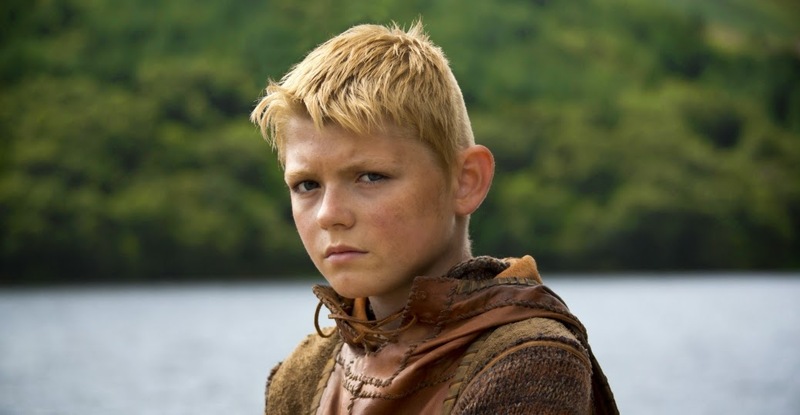 Bjorn son of Lagertha and Ragnar, brother of Gyda. When we first see Bjorn he is 12 and ready to receive his arm ring. After that he is introduced to Floki the boat builder. Bjorn is partly raised by Athelstan the slave and monk who took care of them when Lagertha and Ragnar are raiding in England. Bjorn is also the discoverer of the attack Earl Haraldson did on the village. When Ragnar is badly wounded we see Bjorn running to Floki to get help for his dad. After he comes with his dad to raid his first time he found out that Ragnar and Aslaug are having a relationship he is angry at Ragnar. While Bjorn is not to tell his mom Lagertha. Lagertha found out that Ragnar cheated on her and Bjorn tells her the whole story. Bjorn’s big decision is yet to come with a lot of pressure he choose to stay with his dad because of the pressure they have given him. After he made his choice he inmiddetly starts to run after his mom he chose to go with Lagertha. After they left it will be the end of Young Bjorn. 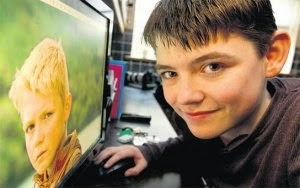 Is an Irish actor born 17 March 1998. Played in Borgias before he stars in Vikings and does play in Penny Dreadful. He is an child actor and still at school.